Cluj county has become for several years a capital of music festivals in Romania, and not only. Electric Castle, Untold and Jazz in the Park are the main festivals that take place in Cluj every summer. 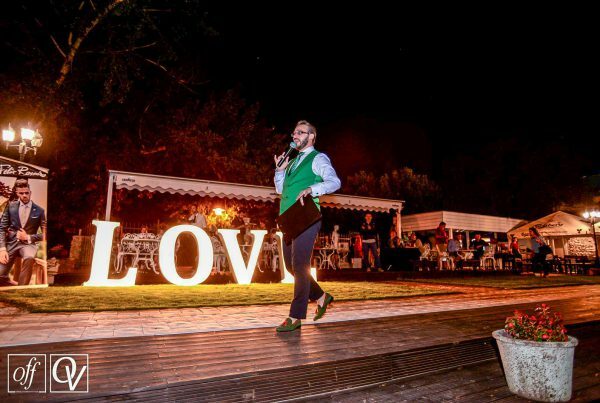 As a source of inspiration, Platinia Shopping Center organized a fashion & beauty event for the festival audience. 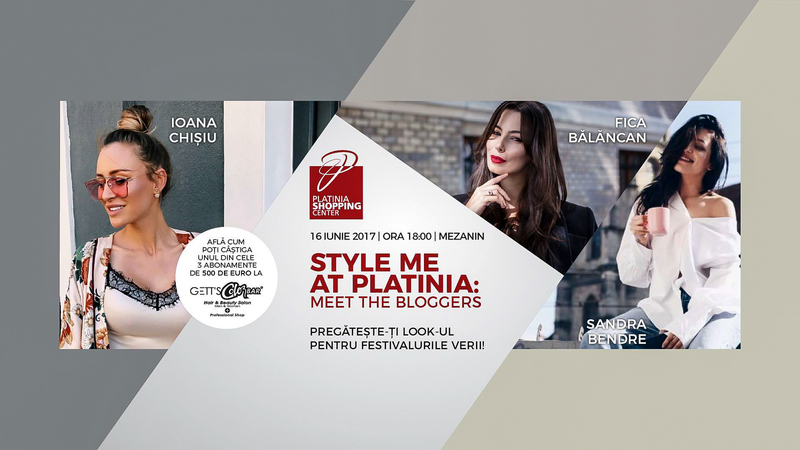 The date chosen for “Style me up @Platinia!” was 16th of June 2017, and I was the lucky host of this event! All those who have marked their festivals in the calendar were invited to “Style me up @Platinia!” event. As going to festivals has become a lifestyle, you have to prepare yourself for emblematic appearances! 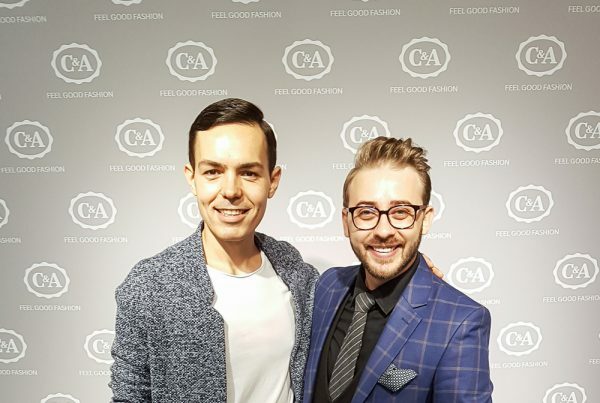 Therefore, this event wanted to be the inspiration for beauty and tips&tricks on how to make your favorite styling according to the festival! 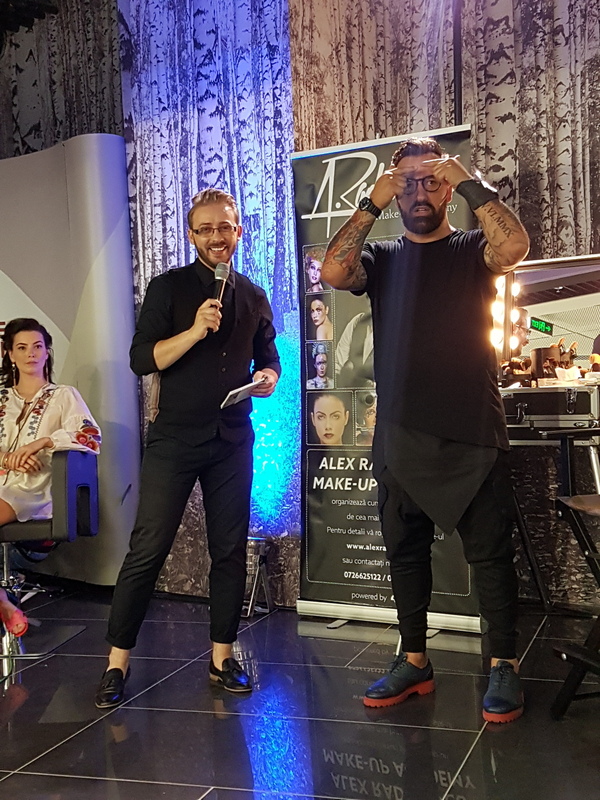 “Style me up @Platinia!” was an event addressed to mostly to girls & women and it gathered the Gett’s Platinia professionals who made live hairstyle demonstrations and the talented Alex Rădulescu for makeup sessions. 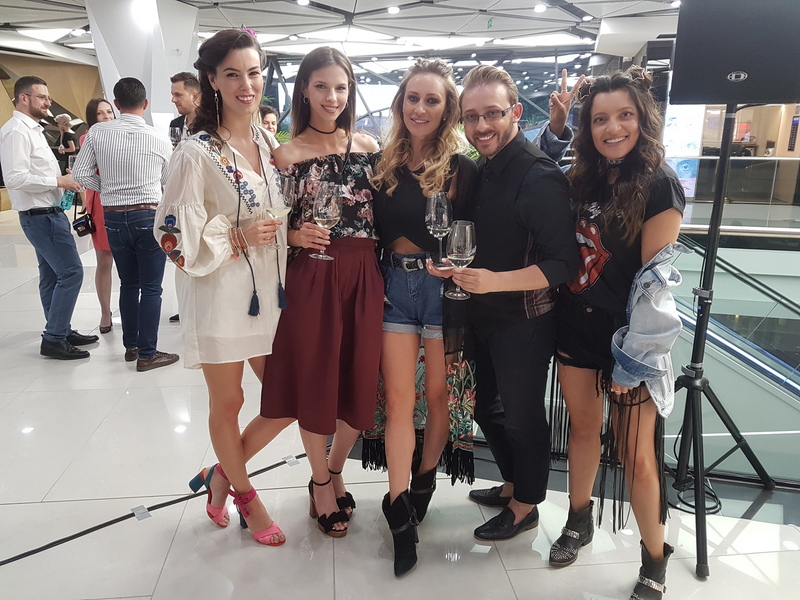 At the event attended the special fashion bloggers: Ioana Chişiu, Sandra Bendre and Fiica Bălăncan. The three were prepared for Electric Castle, Untold and Jazz in the Park. 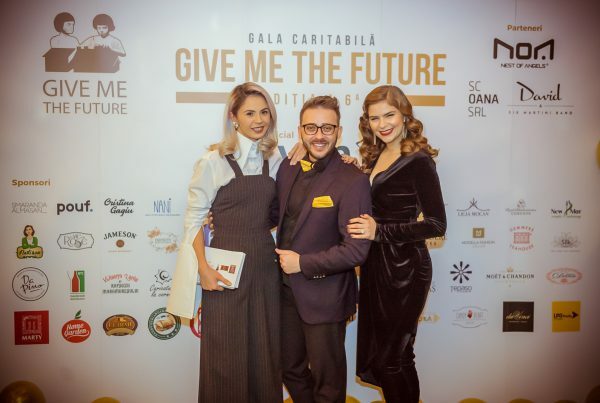 In order to make it more interactive and reach the online area, a competition was also organized on the instagram accounts of the invited fashion bloggers, with 500 Euro prizes at Gett`s Platinia! 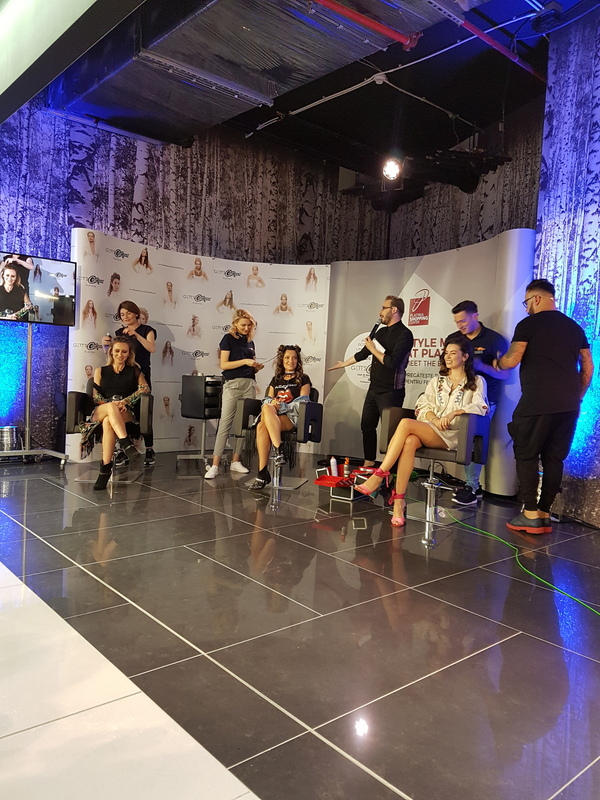 Nevertheless, if you want to see how it was at “Style me up @Platinia!” you can play the video in the article.